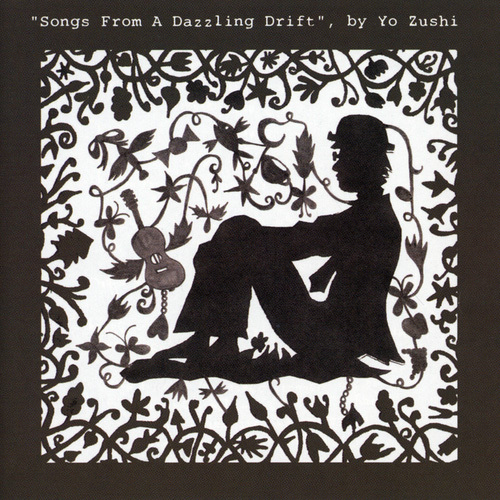 In March 2006, Yo Zushi released his debut album, 'Songs From A Dazzling Drift' [Pointy / Bison Manoeuvres]. A collection of lo-fi recordings named after a Robert Browning poem, it received excellent reviews from Q Magazine (****), Maverick (****), Dazed & Confused, Uncut (***) and The Word, whilst garnering the support of Xfm DJ John Kennedy (for whom Zushi played two sessions). 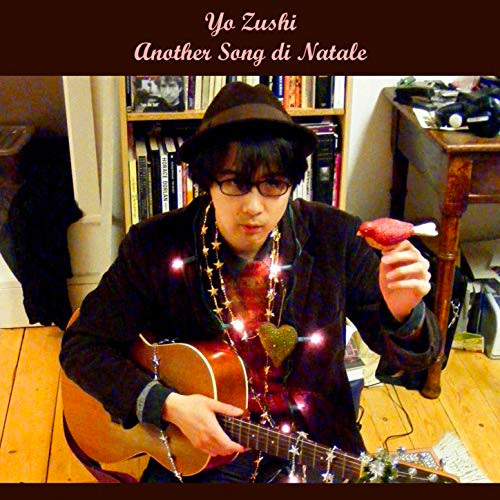 Lead single 'Yo Zushi's Christmas Story' was also the Xposure Big One for Christmas week. 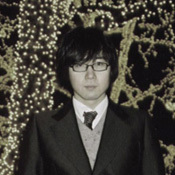 Zushi's musical career began when Dazed & Confused Magazine picked his 'Mary Magdalen's Barbershop Blues' demo to be the winning entry for 2004's Re:Creation Prize. Immediately thrust onto its pages and the airwaves of Radio One, Zushi decided to form the Great Days of Sail, a skiffle band that dissolved under the pressure of Zushi's academic obligations. 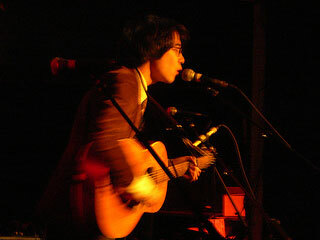 A high-profile series of gigs nevertheless had the band supporting the likes of Micah P. Hinson, Joanna Newsom, Willy Mason and the Magic Numbers. Yo Zushi has a Masters Degree in Issues in Modern Culture (UCL, London), and is currently freelancing book reviews. His new album 'Notes For Holy Larceny' will be released on September 3rd 2007, the date of Zushi's 26th birthday.